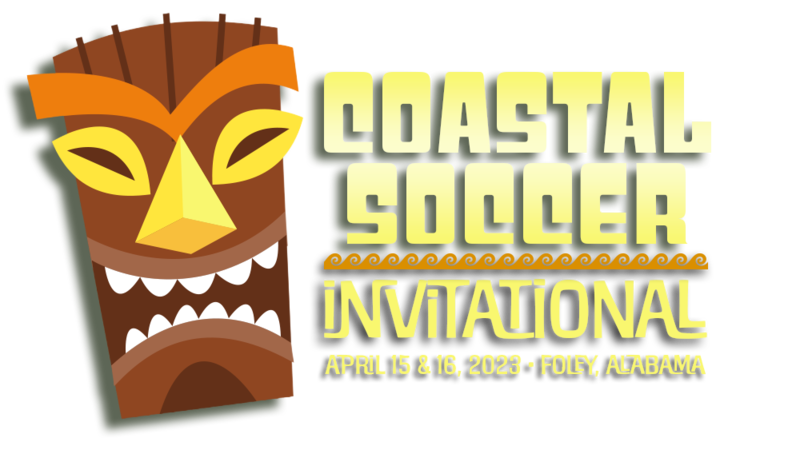 The Gulf Coast Invitational is open to girls and boys, U9-U19. Teams will be grouped based on their level to provide an enjoyable and competitive tournament for all participants. To apply, please complete the tournament application. We will process your application right away to provide you with ample time to plan your memorable trip to Foley, Alabama. Thanks for considering our event.